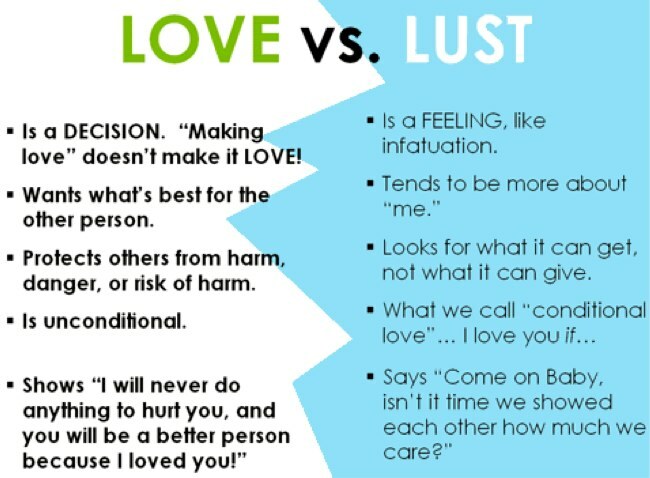 Love vs Lust. It is a big question in this day and age where I believe that people put more faith in lust then they do in love. In today’s society people go very easily from person to person. Within a few days of being with someone all you hear is ‘oh I love him so much’. What people don’t realise is that this is not love. people believe that they are in love when they aren’t. I can say now that I am not perfect. In my younger days I told people I loved them when I probably really didn’t. For me it was a pressure thing. only about 3 times have I said ‘I love you’ first. Most of the time the guy has said it to me and just out of pressure I have said it a couple of days later. Most relationships don’t last these days because after the honeymoon period people struggle to see past the imperfections that make a person who they are and rather then accept them they just move onto the next person. It’s a cycle. I think it also comes from that fact that in this day and age people don’t like to be alone. Be it they miss the cuddles, they don’t like the silence at night or they just don’t feel complete without someone there. They get into relationships fast and believe that it is love when they are really in lust or even just will be with anyone for the company. This I believe is toxic. Love is about giving your whole raw self out there. It’s funny because I lived in Queensland with my Aunt for a time before I had my son. We then had a falling out but have since gotten over that falling out and are speaking again. When I saw her at my sisters wedding last year it was a bit emotional but she said to me she remembered one thing I said to her once and it really stuck with her. That advice is that you need to be happy with yourself and love yourself before you can let others into your life. If you do not love yourself then how are you supposed to let other people to love you. So what is Love and Lust to me? Lust is the initial chemical reaction when you meet someone and there is an attraction between the 2 of you. 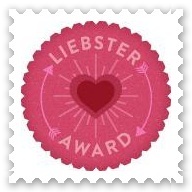 Lust is that honeymoon stage where the person you are with can do no wrong and is perfect in your eyes. What happens next is Love. Love is when you start seeing a person’s imperfections and instead of them annoying you and getting on your nerves you accept them as the persons little quirks. Love is sacrifice, cares more about the other person then themselves, it doesn’t try to chance the person, it compromises not gives ultimatums. Real love is something that happens once or for some twice in a lifetime. Love is real. What is Love and Lust to you? Are you or have you ever really been in Love?